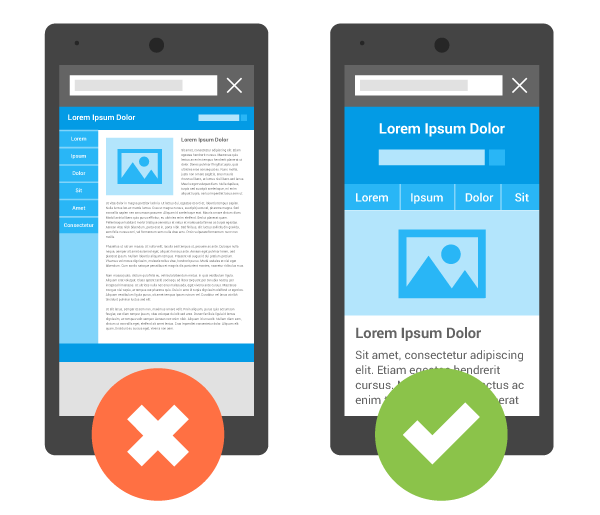 If you don’t know if your website is mobile-friendly, take the Mobile Friendly Test now! If you use content management software like WordPress to build you website, Check out Googles guide to customize your website software. 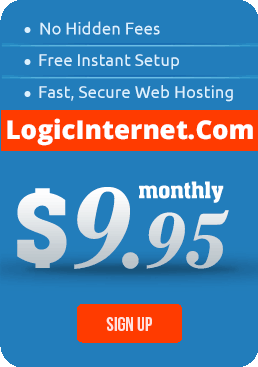 If you don’t use such software, consider hiring a web developer (Click here for a Free No-Obligation Quote Today!) . Google has an interesting checklist of things to care about when building a website. If you’re technical enough to do it youself, check Google’s Mobile SEO Guide. If you want to know more about the reasons why you should create a mobile-friendly website, Click Here! Building a fully functional mobile friendly website can be a daunting task. We are here to help! Contact us today 512-400-8146 or send us a message using the form below. Sharing a realistic assessment of what you plan to spend on this project will help us scope the engagement appropriately? *Note: If you do not have a logo, we can make one for you. Please note you need a logo in the project description box above.